Russia has issued a demarche to the US over the critical health condition of jailed Russian pilot Konstantin Yaroshenko, who was found guilty of drug trafficking. His lawyer says his client has symptoms of a heart attack, but is not getting help. “The Russian side has stressed that the United States authorities bear full responsibility for the life and health of the Russian national,” Russian Foreign Ministry said in a statement on Friday delivered to a minister counselor of the US embassy in Moscow. The demarche follows news of Konstantin Yaroshenko’s critical health condition, reported by his American lawyer Aleksey Tarasov. Yaroshenko was told that he could receive a qualified cardiology evaluation on Monday at earliest, Tarasov added. Russian authorities have raised the issue of Yaroshekno’s health many times with their US counterparts, but to no avail. With Yaroshenko now apparently in critical condition, the Russian foreign ministry gave up on official channels and publicly called for US reaction via Facebook, asking followers to repost this urgent message. The Ministry has stressed that Yaroshenko’s health problems “progressed as a result of torture he had been subjected to upon his arrest in Liberia” in May of 2010. It has also notified American diplomats that Russian envoys from the embassy in Washington DC, the consulate general in New York as well as medical personnel plan a visit to Fort Dix prison in New Jersey, where Yaroshenko is serving his life term. They intend to examine him and prescribe necessary medication. “The Russian side called on the United States authorities not to hinder this mission and, instead, offer all possible assistance,” the statement reads. “We hope for a quick positive response of the American side, taking into consideration the humanitarian aspect of the current critical situation when a human life is in danger,” the Ministry said. 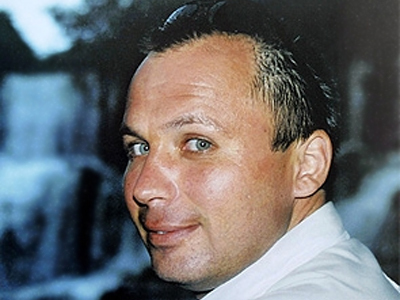 The US State Department’s deputy spokesperson Marie Harf said they had no information on Yaroshenko’s condition at the moment, but promised to get back, which again may not happen until Monday. 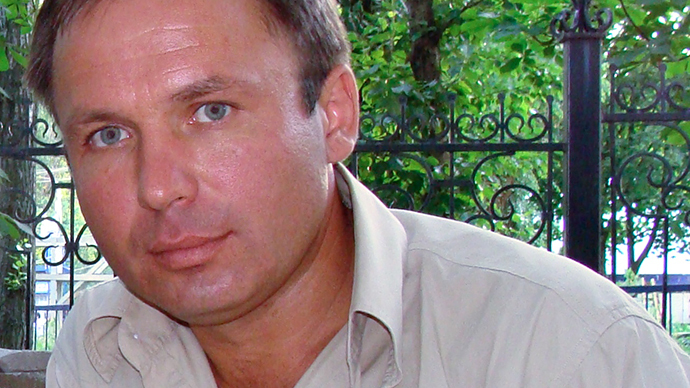 Russia’s General Consulate in New York City has also been informed in detail about Yaroshenko’s deteriorating health condition. “We have demanded access to him [Yaroshenko] by our consul and Russian doctor,” Igor Golubovsky, Russia’s Consul General in New York, has said. The Consulate insists on the examination being held with the jail’s medical personnel. An official request has been sent to Fort Dix. 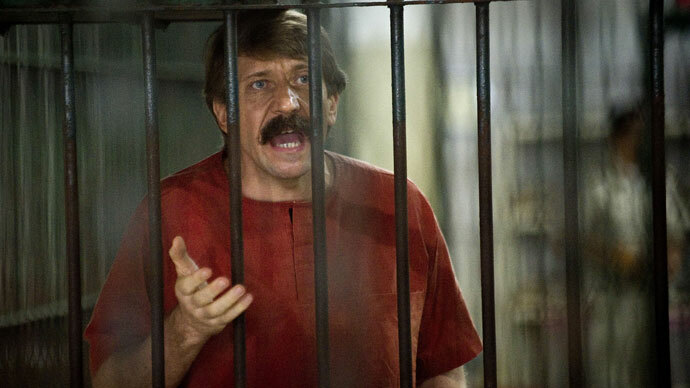 “There has been no clear answer from the prison administration so far,” Golubovsky said. He stressed that the prison authorities had received the message. A delegation, which would include Russian Foreign Ministry human rights ombudsman Konstantin Dolgov, representatives from the Russian Embassy in the US and medical professionals, will hopefully be able to visit the Russian citizen in the American prison next week, Dolgov told RT. On May 28, 2010, American special agents abducted Yaroshenko, then a charter pilot for hire in several African countries, from the Royal Hotel in the Liberian capital Monrovia. On May 30 he was forwarded to the US without notifying either the Russian authorities or the family. Yaroshenko claims that following his arrest he was beaten and tortured. Three days after his “abduction”, he was taken to an airport and put onboard a plane, without being informed of the flight’s destination. 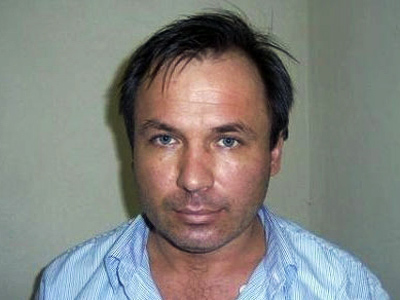 In September of 2011, Yaroshenko was found guilty of conspiring to smuggle cocaine into the US and sentenced to 20 years behind bars.